So you’re planning to visit museums in the city of lights and all you can think about is the Louvre? 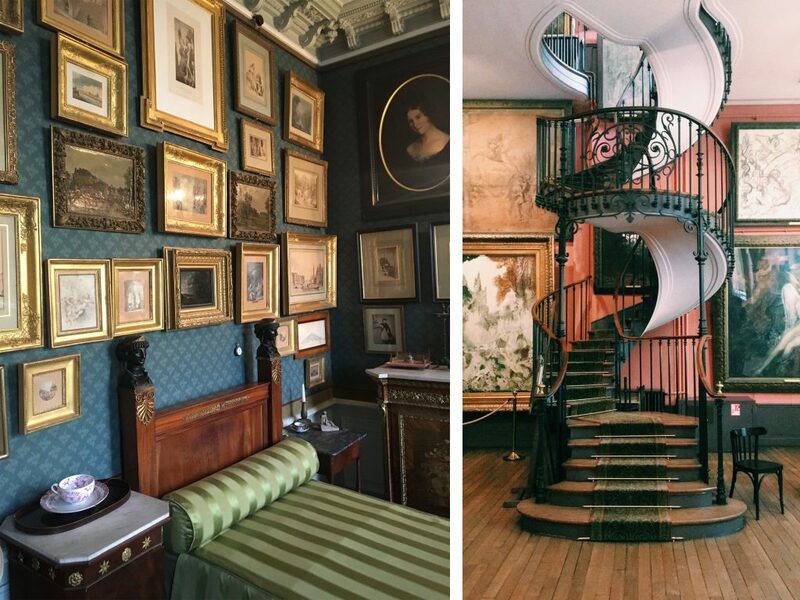 Well I got some news for you, here are 5 museums to see in Paris besides the Louvre. Amazing, smaller, mostly FREE, museums that are definitely worth checking out! Save your money for the croissant. 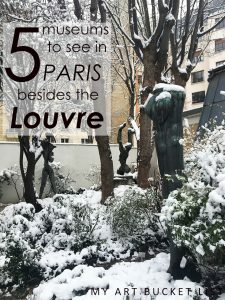 The Louvre is just an example so of course this list does not include same-size institutions (very nice to tour as well) such as the Musée d’Orsay or the Centre Pompidou. This list is for when you are feeling like avoiding the crowds or craving for something a little bit different than the tourist tour. 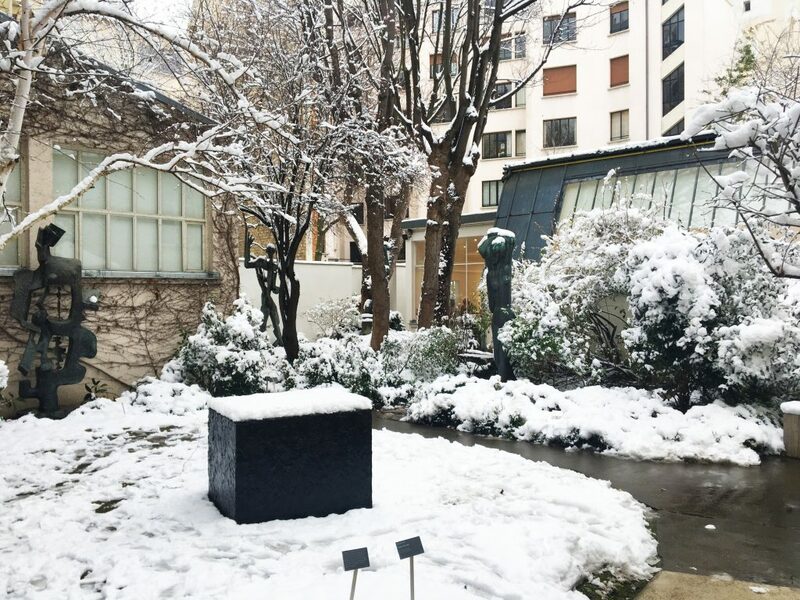 Ever wonder how it was to be a sculptor in 19th century Paris? Well there you can tour the artist’s workshop, discover the small garden of sculptures and learn about the artist’s technique. Antoine Bourdelle was Rodin’s apprentice and Giacometti’s master. 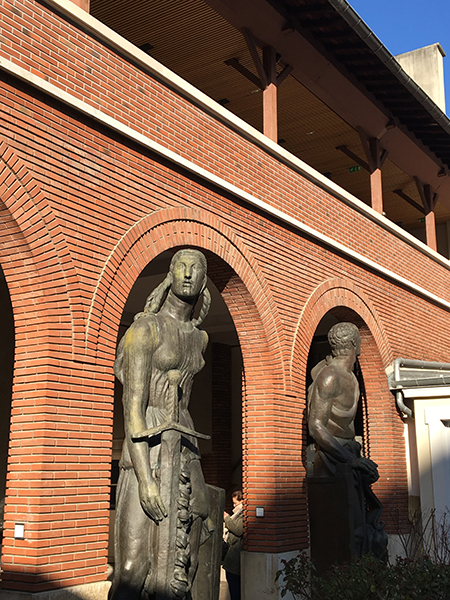 They also added a modern architectural extension to display larger-size sculptures. A little “échappée belle” in the heart of Paris. 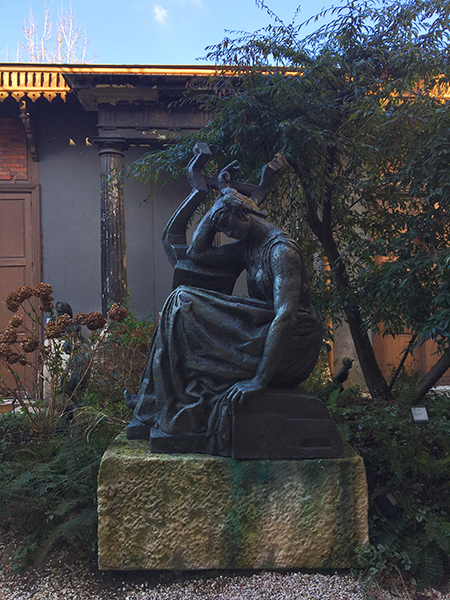 Another museum of sculptures hidden in the streets of Paris. This was the place of life and work of Ossip Zadkine (1890-1967) major figure School of Paris figure and a master of the direct carving technique. Quite a hard name to translate, it literally means the Museum of the Romantic Life. The place is composed of an old house with a beautiful architecture and a small café in the courtyard. The painter Ary Scheffer used to host event there for the then intelligentsia of Paris: the artist Eugène Delacroix, the writer George Sand, the music composer Chopin to name only a few. Also, I would say perfect place for a date if you were looking for one. One of my personal favorite place in Paris. You will enter the world of the artist, his house displayed like it used to be during his life and his amazing workshop filled with the most beautiful artwork. High ceilings and walls covered in paintings, drawings, frames, your eyes do not know where to stay put. 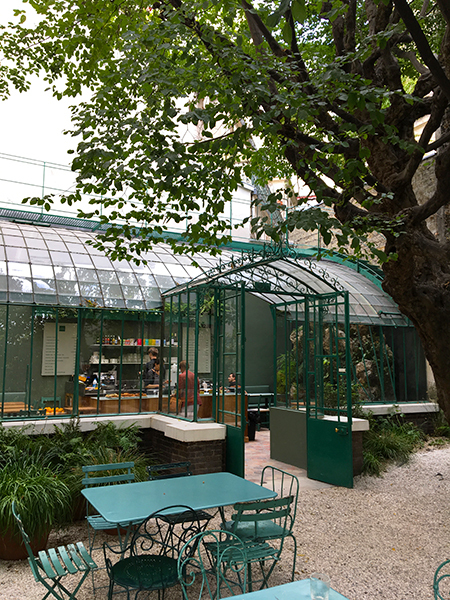 This museum is in the center of Paris, it is composed of a nice garden and a little restaurant. A nice spot to have a coffee or food break under the shadows of some trees on a hot summer day. But this one is well-known and might be a little bit crowded. I suggest getting there first thing in the morning to tour it, since it is small it can be visited in an hour and you could enjoy a croissant afterwards in the garden. 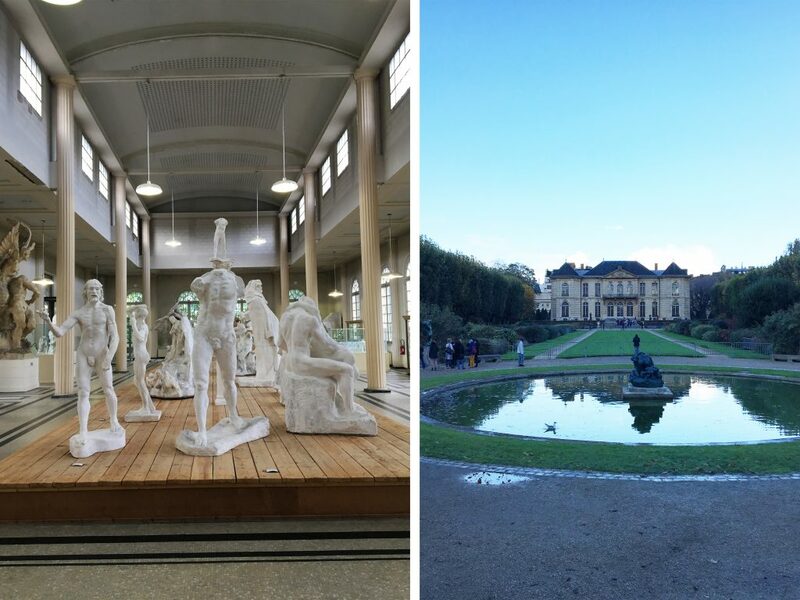 If you are feeling adventurous there is a second part of the museum outside of Paris. 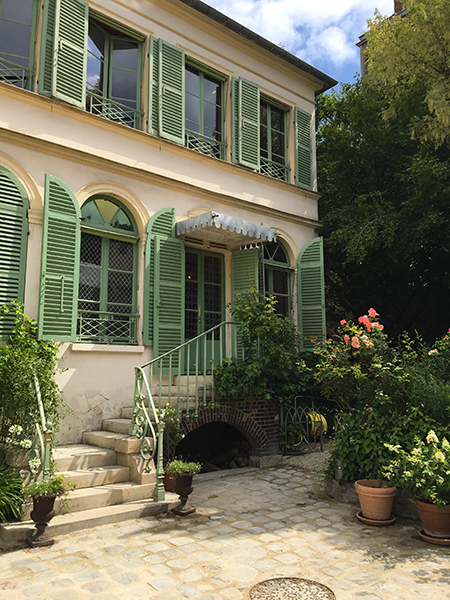 Hop on the RER C and go to Meudon, where you can tour the house of Rodin and its workshop. Its architecture inspired the Rodin Museum in Philadelphia. Enjoy a FREE customed Google Map of Paris for all the places to see: museums, shops, restaurants, etc. Just subscribed to my newsletter to receive the password and you will be all set! Did you already know these places? Which one is your favorite?